DETROIT (Bloomberg) -- General Motors Co.
linked to at least 45 deaths. 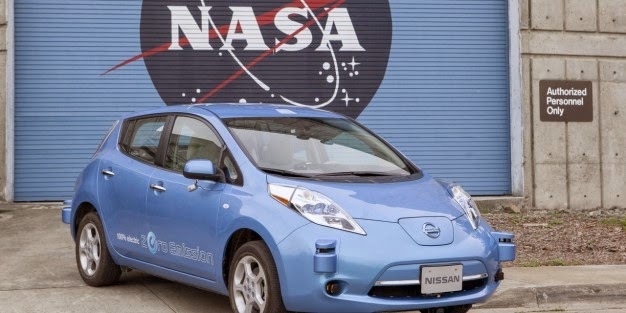 The consolidated complaint filed Thursday in U.S.
statements,” according to the complaint. further on the lawsuit allegations. lawyers said in the consolidated complaint. 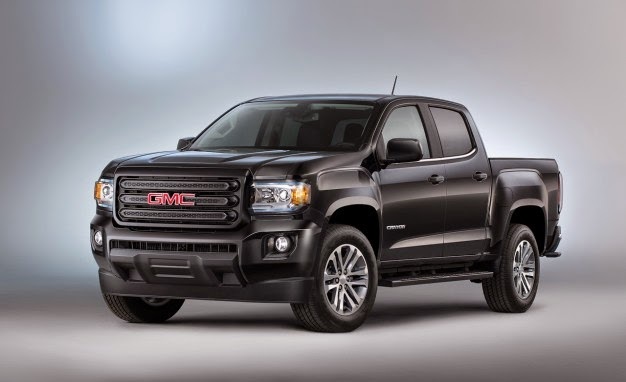 class action on behalf of all GM investors. U.S.
bought or otherwise acquired GM stock from Nov.
appear on roads within the next five years. 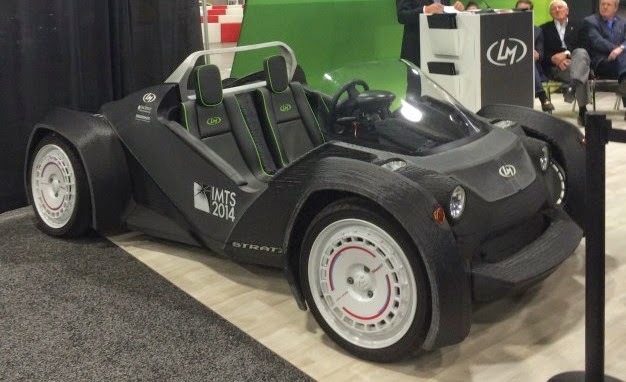 and Bosch to engineer its prototypes. 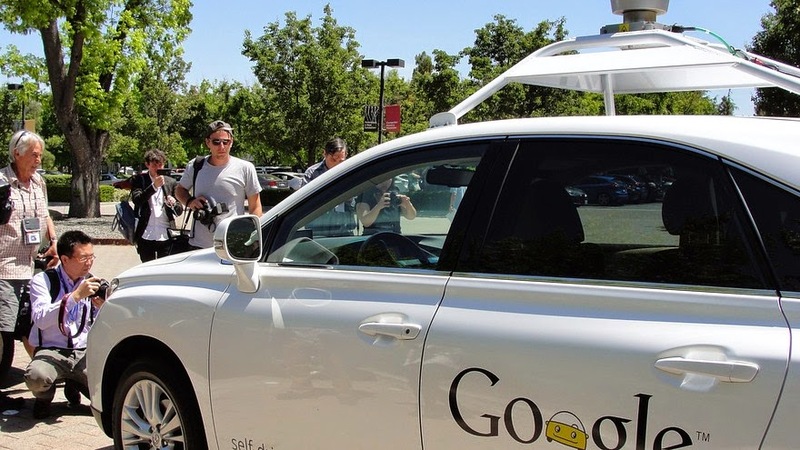 driverless cars on a large scale. 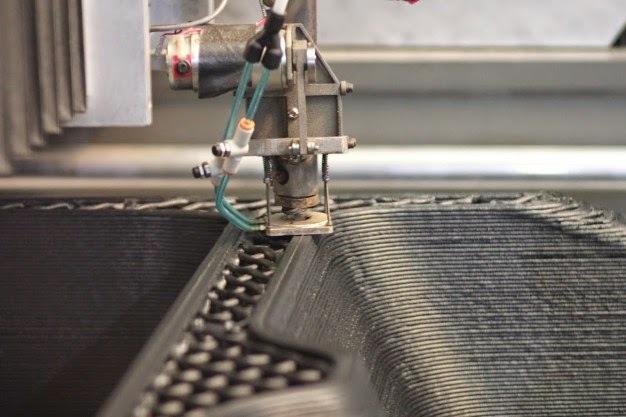 company’s midcycle refresh of its Strati. test track (more on that soon). the tasks of steering, braking and accelerating. that swivel to facilitate conversation. for these kinds of innovations. the capability on," he said. than it is," he said. Palo Alto, California, and Las Vegas. supplies, thereby reducing the risk to soldiers. "We want to keep that up," Snyder said. respond to the things going on around it." Technologies and a former General Motors Co.
planning for Hyundai, is also an airplane pilot. plane crashes, he would be held responsible. of the U-M's Mobility Transformation Center. "It will be a huge help and support," he said. taking delivery. You know who you are. 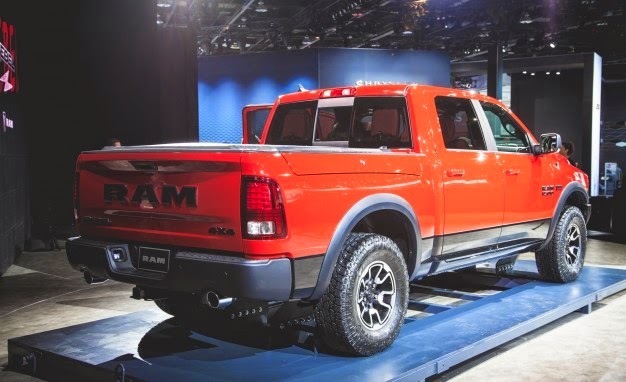 plates, tow hooks, and ground clearance. V-8; two rear-end ratios are available, too. 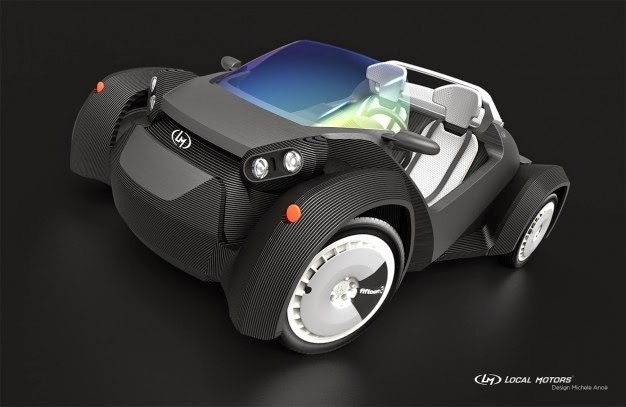 Draw the car of the future, let your imagination ride far. This was what was written boldly on the 66th page of The Punch Newspaper on Monday 12th January 2015. Toyota Nigeria has introduced the 9th edition of the Toyota Dream car Art Contest for Nigerian children of 15 years and below. They would be expected to use their various objects of art to illustrate a car with a matching background to follow. 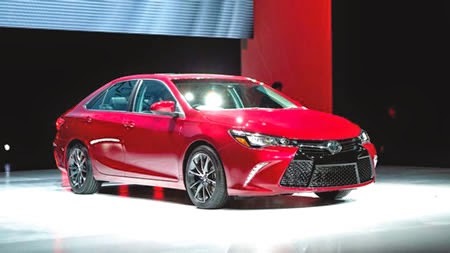 This is part of the international efforts of Toyota to instill creativity and possibly encourage open their little minds to the Automobile industry....we think. The contest comes in various age categories including children under 8 years, children between 8-11 years and those from 12 to 15 years and it will hold in three centers in the country namely: Lagos on 7th February 2015 with Abuja and Port-Harcourt to take place on the 31st January 2015. The lads, are to arrive at the centers at 8:00am. 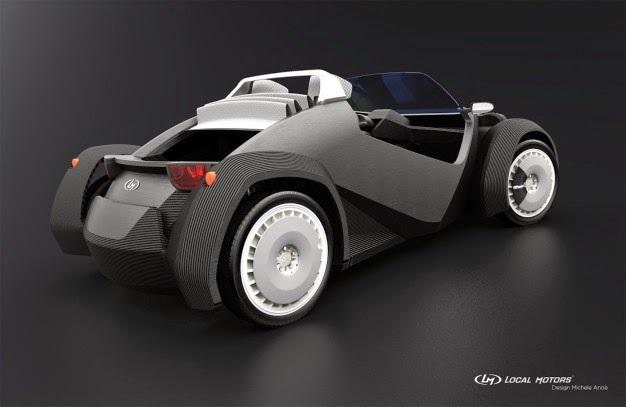 The participants, according to Toyota are to consider originality, creativity, environmental friendliness, safety and futuristic concepts in their artworks. Three national finalists will emerge from each category with their names to be announced in the dailies and these 9 finalists will be presented with gifts and certificates. Also, their artwork will be sent to Japan to represent Nigeria at the global level of the contest. The finalists whose entries are shortlisted at the world contest stand a chance of visiting Japan. There would also be a world contest with Gold, Silver and Bronze awards to be won. Each Gold, Silver and Bronze winner gets an invitation trip to Japan to attend the award presengtation ceremony scheduled to take place in August 2015. An award winner would be accompanied by one parent or legal guardian. 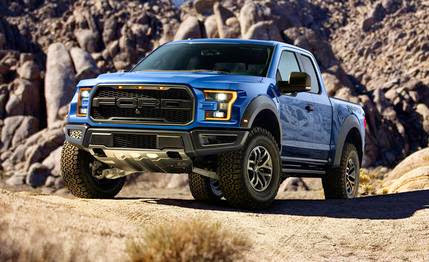 2017 Ford F-150 Raptor: The Beast Returns with an Aluminum Body and a Twin-Turbo V-6! 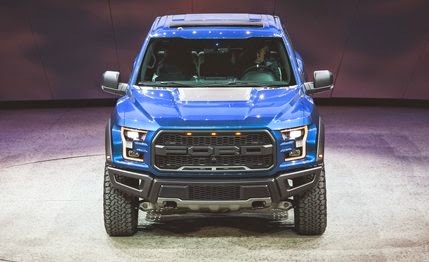 its second-generation F-150 Raptor . forebear, only now it swills cheap hooch. V-6 engine with direct fuel injection. else a Raptor can subjugate to its will. and front fenders further reduce mass. take the edge off of quick, hard impacts. scream out for raised white lettering. street as it did in the Baja. runner fantasies. So, yeah, Mr. Colbert? 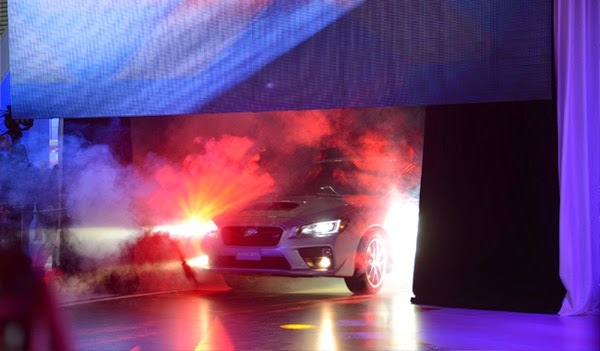 Here Comes The cars, Here Comes The North American International Auto Show NAIAS. seduce buyers to make 2015 even better. Nissan Titan and Toyota Tacoma trucks. stranglehold on this year's race. Mini, more than a minute behind. part was organising toilet stops! "It was a bit like a game." Stefan Svitko rounded out the top-three. salt flats, nearly 13,000 feet above sea level. a 23-mile sprint to the finish. top-20 riders forced to withdraw from the event. keeping within reach of the early stage leaders. event to proceed, considering the conditions. 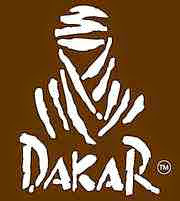 what happened; my Dakar is over." abysmal day as well after finishing third in Stage 7. Iquique moving him to third overall. 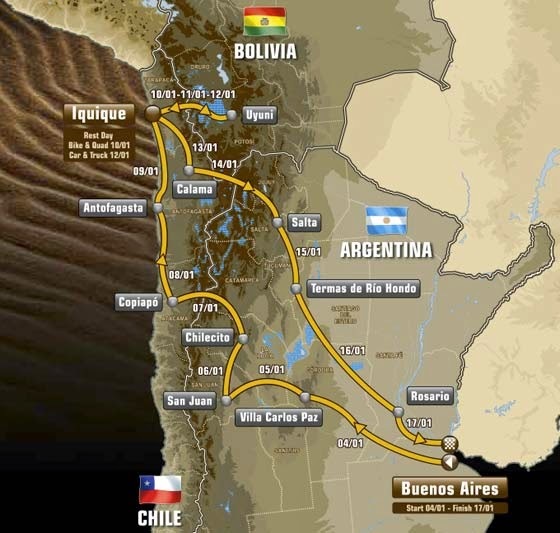 and Bolivia in January each year. prototype off-road bikes in the world. mountain sides to sand dunes and swamps. 174km and the longest an exhausting 518km. capital is the Chilean city of Iquique. 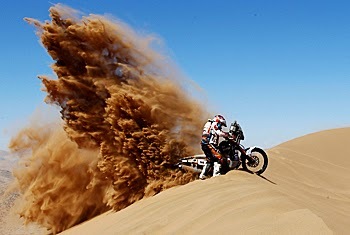 the Bivouac while their crew work on their bikes. 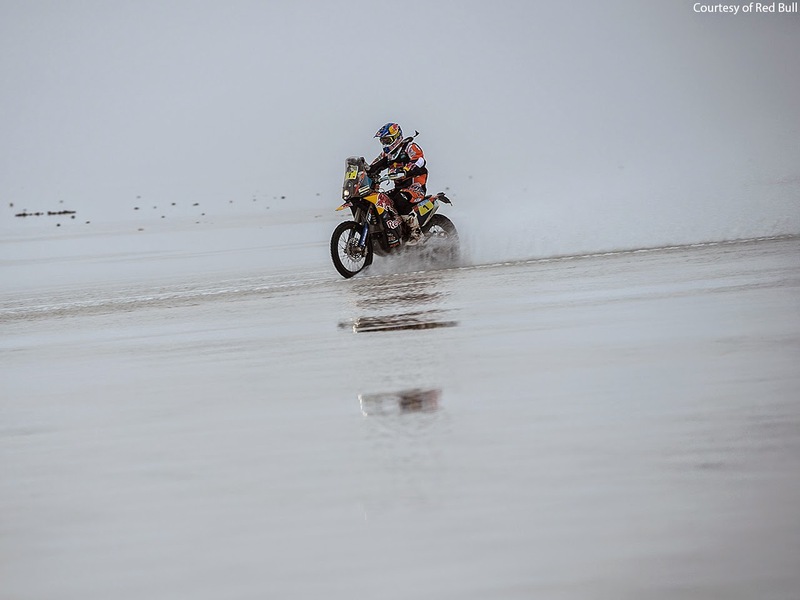 their hopes on 2014 third-placed man Olivier Pain. top ten for the last three consecutive years. Llewellyn for the first time! Rally is a first victory for the team. over the past 12 months . be ready for the Dakar , " said Famin . for the start . " make his car class debut in the third car. 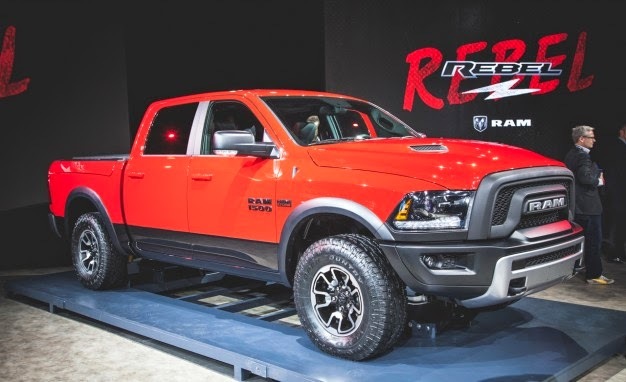 take on the brand’s new mid-size pickup. inch wheels with black-painted inserts. 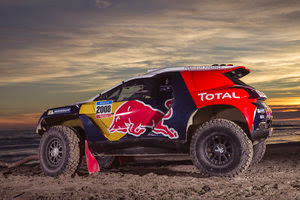 rear differential on 4WD models. attached to a dark-themed trim package. adoption of both CarPlay and Android Auto. infotainment platform”, called MIB II. won’t bring MirrorLink to the continent. with CarPlay will arrive later this year. reduce driver distractions,” it stated. This sentence was one of the numerous sentences contained in our introductory website post and we have continued to live up to our word. 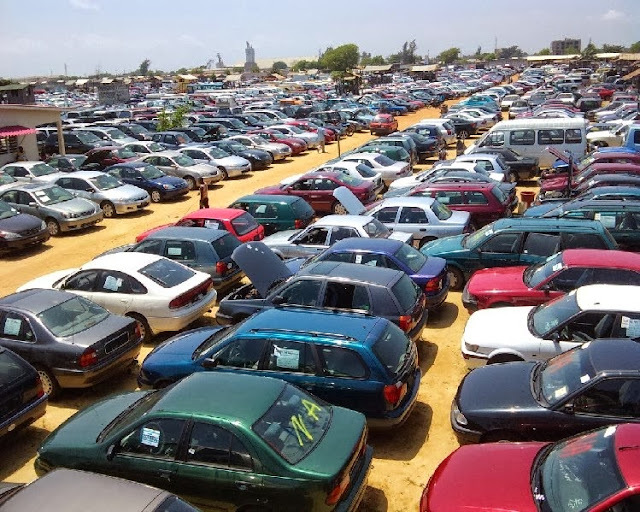 As Nigeria's automotive authority, we are determined to keep our position as the industry's trailblazers by increasing our efforts in bringing you the best innovations to ever exist in Nigeria's automotive industry. 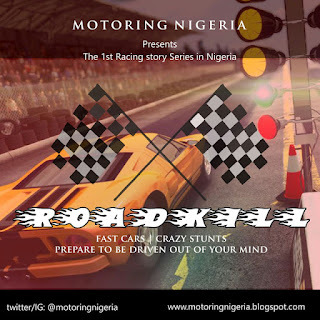 In 2015, we made history by creating our racing story series RoadKill and now we are making even bigger history through the launch of CARVOLUTION MAGAZINE; Nigeria's first automobile e-magazine. Carvolution Magazine is an automotive publication that encapsulates the passion and experience of driving great cars. It is an excellent source for all those who are interested in autos and for enthusiasts, it is a supply of unadulterated fuel to power your automotive passion. It features engaging writing, reviews, industry news, trends and events all captured in superb articles by the best automotive writers in the country. If you love cars or have hopes to one day purchase your dream car, then you surely will find this magazine exciting. 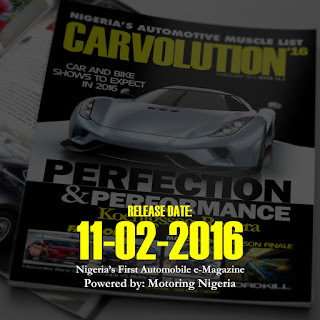 This issue is named Carvolution'16 as with all other subsequent issues for the year 2016. 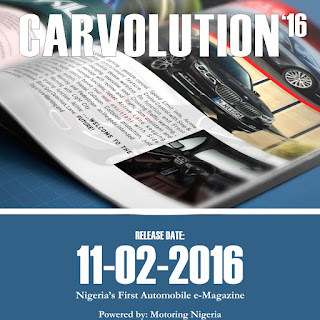 Fully sponsored by Motoring Nigeria, Carvolution'16 is online and free to download for all who want to share in the exciting experience of reading the impeccably crafted articles within. It will be published quarterly for now and more frequently as time goes on, only in online format until 2017 when we will decide whether or not to publish in print depending on readers feedback. We have set a target of 10,000 downloads and views for this e-magazine and only you as an individual can help us achieve that. So, be a part of history, join us in creating a new era for Nigeria's automotive industry by helping us to achieve 10,000 downloads and views of Nigeria's first automobile magazine. We would also appreciate comments and discussions about this magazine, let us know what you think, comment here or send an email to carvolutionmagazine@gmail.com, who knows, you might be one of the lucky five who will be featured in the next issue. aluminium body panels to the model. 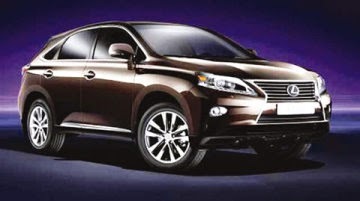 Camry and Lexus RX aluminium project. 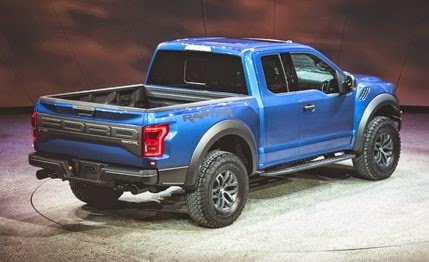 have an aluminium hood in 2018,” it stated. for Toyota models in this category. fuel economy and easy maintenance. 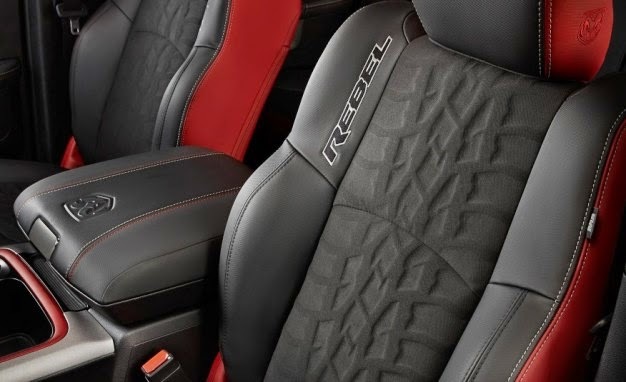 New Year than the sound and smell of burning tires? record from 2013 when 68 cars participated. this much tire smoke before. set the record for longest tandem drift at 17.7 miles. 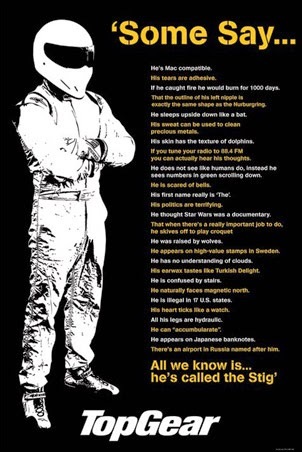 So what do we know about The Stig? 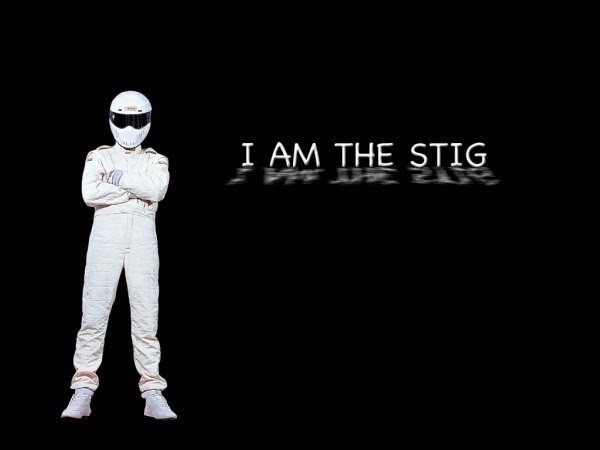 All we know is, he's called the Stig." Had an affair with John Prescott. If he felt like it, he could fire Alan Sugar . Gets terrible eczema on his helmet. daughter) is a convicted terrorist cell. Is taken by the ancient Greeks as a god. Well isn't he an interesting character...? models of the Golf and GTI. said drivers might smell gas inside their vehicles. There is no cost to owners for the repairs. enforcement to April 30, 2015. 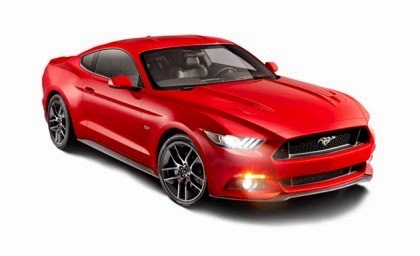 35 per cent apiece to January 1, 2015.
demand for brand new vehicles. operations of the financing scheme is April 2014.
discourage the importation of vehicles. The level of concentration needed to drive in Lagos on a Monday morning is 5 times the level you need to win a Formula 1 race. store for car fans around the world. show's fans on their toes. the world, which is entertaining enough. Track at the Dunsfold Aerodrome. 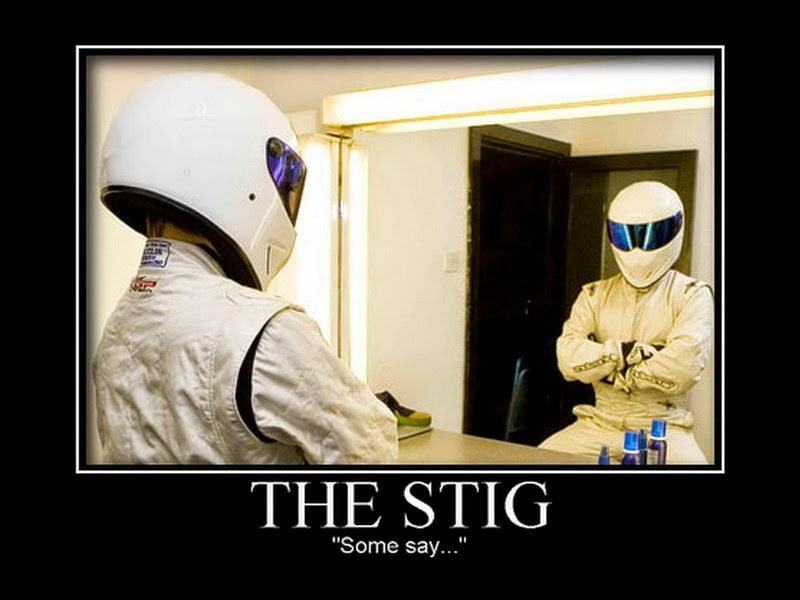 Watch video here: Top Gear previews 22nd season. to help them get the job done,” added Lenard. college football playoff for NCAA Division I teams. Thank You for being with us and supporting us for the past two months since we started this blog. 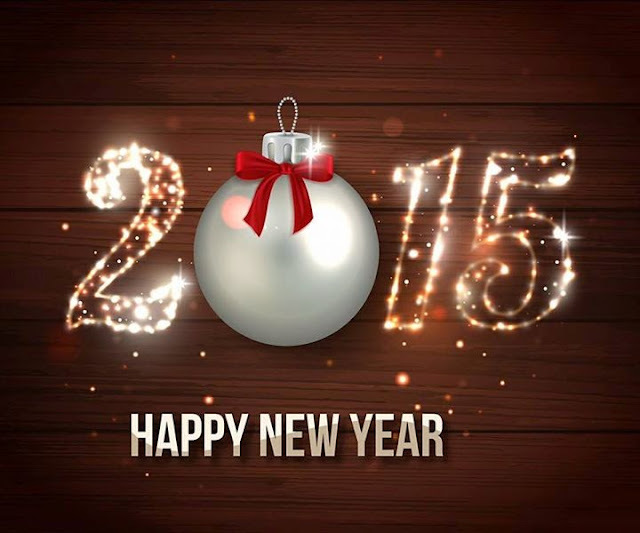 May God bless our 2015 and grant all our heart desires.